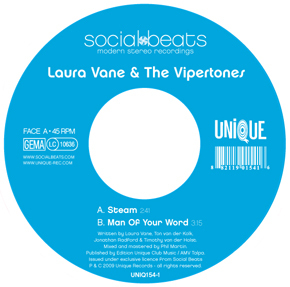 With the imminent completion of their debut LP in spring 2009 we proudly introduce the next single from Laura Vane & The Vipertones in the shape of the stompin’ dancefloor killer Am I Dreaming & the soulful ballad No Words. At the beginning of July ’09, the first single ‘Am I Dreaming?’ was released. An up-tempo soul song with a driving Motown groove, a moving bassline and a catchy chorus. 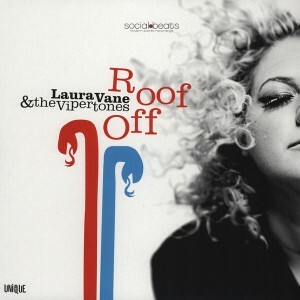 One of the best soul tunes released in the summer of 2009. The single was released on cd containing another track from the bands debut album as well: ‘No Words’ a groovy downtempo soul ballad. 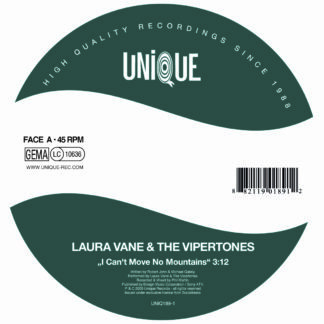 There are still some copies left of this limited pressing, get it while you still can. Or in this case, just pick the download.